Until now you've had some magical atlas with a map for every zone, dungeon and even the daedric planes. Not anymore! With this addon, you have to "draw" your own maps. Each map will start as an empty piece of paper, but as you travel and explore tamriel, your character will draw everything he/she sees. This Addon is usefull for exploration fans and completionists, who don't want the exact locations revealed as in Destinations. This addon is compatible with AUI's minimap and Votan's minimap. While in debug mode, you can "draw" the map with your mouse. left mouse button to discover an area, right button to "forget" it again. /discover completely discovers the currently displayed map. /undiscover removed the previously set discovered flag. /clearmap completely clears the saved data for currently displayed map. Additionally the view radius and the opaqueness of the undiscovered texture can be set in the addon's menu. If you enjoy slow and immersive gameplay, try SlowDialogs. - corrected the wrong encoding of the french localization. - map will no longer jump to child or parent map while drawing in debugmode. Last edited by lexo1000 : 03/09/19 at 01:19 PM. Just wanted to thank you for creating this addon. I really enjoy an immersive experience, and this adds the "fog of war" effect I've been looking for. Great work! Are you sure you updated the addon? Because that file doesn't exist in the zip. edit: Ah, with latest patch you mean the patch of eso, not patch of this addon, right? Last edited by Shinni : 10/24/18 at 12:10 PM. I can't open a region on the world map. Happens on every maps region which I try to click open (left mouse) - except where I'm currently located. Any clue or should I start turning off addons one by one. Is there a way to hide map markers also? I've installed this and it's great but I can't find any other addon which disables or replaces map markers. 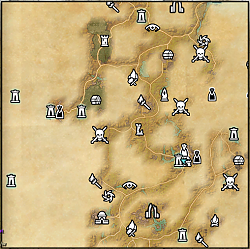 One of my ESO pet peeves is that the maps are too cluttered with locations, so when I look on a map there are 69 markers everywhere on the map, so it looks more like a modern GPS tracker than a hand-drawn map for roleplay purposes. You can type /discover and /undiscover to manually set maps, but there's no way for the addon to know where you have been while not using the mod. SO there isn´t a way to show already discovered areas when I wasn´t using this addon? My character is really old. Thank you for updating this, I wonder if you coud disable the mod in Battelgrounds and maybe also other PvP zones by default as an option? Last edited by Tonyleila : 08/21/18 at 10:11 AM. I love this addon, very useful and fun, but since Summerset Launch, I had problems with HarvestMap's Pins. First I thought was something with the addon itself. But after watching other players using without problems, I thought again. See below with and without this addon. Last edited by prtpj : 08/14/18 at 08:22 PM. 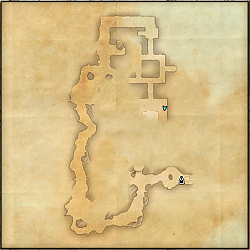 Looks like something -- I'd guess one of the map hooks -- is breaking wayshrine based free fast travel in 4.1. I have not debugged it yet, on the assumption you may have a pending update to fix it. Visit a wayshrine, and interact, which opens the world map. Mouse over any other wayshrine, observe the teleport gold cost. Hi! I wanted to thank you so much for this addon. I really enjoy it, and it has improved the game, for me, significantly since I started using it! Wonderful stuff. 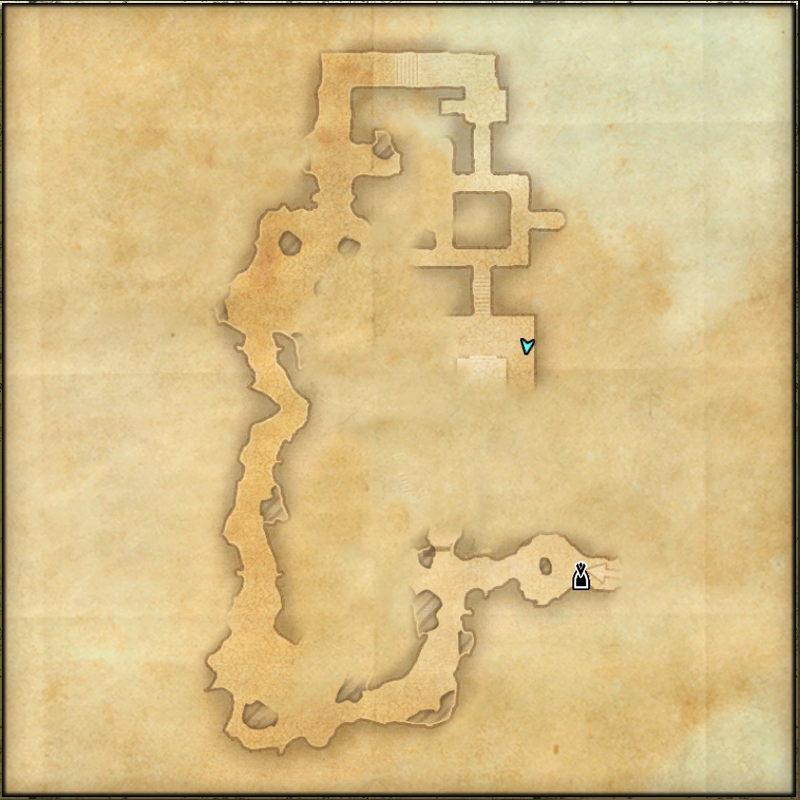 I did want to ask if you would consider adding a threshold to fully discover a map, so that once i cover off, for example, 90 percent of it, the remaining part is just fully revealed. That usually turns out to be inaccessible or uninteresting places, and keeping them hidden doesn't really add much value. When I have a quest update the map is fully visible. I have to press M to open and hide to make it again undiscovered (the part i still havent explored) and this hapen every single quest update - so every kill or every pick up item etc. Is there any option for that or I did something wrong with config etc?? Which other addons do you have installed?